"Take the guesswork out of keeping your pool water healthy"
Bring your pool sample in to our store and we will provide you with a free computerised analysis. We carry a range of automatic pool cleaners, from standard suction cleaners to the latest in robotics. Choosing the right pool cleaner for your pool is sometimes not as easy as it seems. A pool cleaner that works well in your friends or neighbours pool won't necessarily work in yours. Come in and have a look at the cleaners we have on display and speak with one of the team for the right advice. 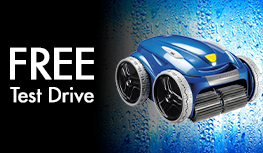 If you live in Caloundra, book us in for a free test drive on the VX range of Robotic Pool Cleaners. One of our service professionals will meet you on site, set up the pool cleaner for you and leave you alone to have a play with all the functions for a few hours. You can see for yourself if this is the cleaner for you. We only stock the highest quality pool chemicals that are manufactured by well known suppliers within the industry. Don't get caught with the risk of staining or premature degradation caused by inferior or under strength products. We stock replacement parts for most brands of pool equipment. 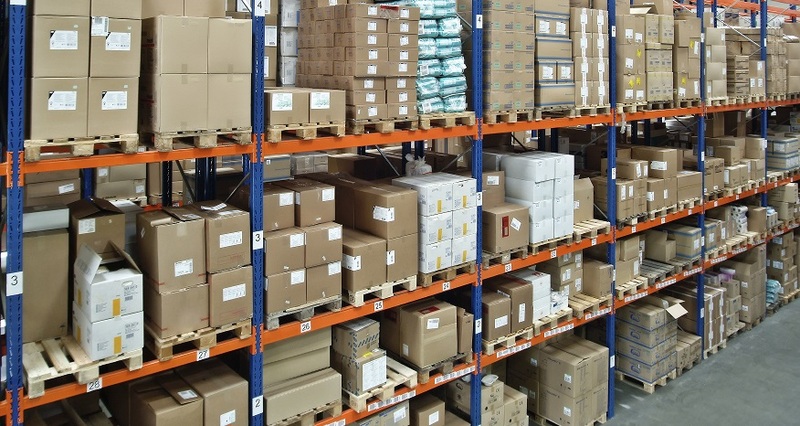 We stock spare parts for Davey, Onga, Poolrite, Hayward, Stroud, Monarch, Zodiac, Baracuda, Clearwater, Enduro, Hurlcon, Hayward and many more. We have been retailing from the same premises now for over 37 years. We have been trading via our web site for over 14 years. At Poolside Shop we aim to meet all of your expectations whether you are shopping face to face through our retail outlet or over the Internet or telephone. Not Just a Web Site! You can contact us on our 1800 number and speak to an expert pool technician ( not a telesales operator ).